Saplings protection net PROTECT defends young trees from rodents; it’s dense, rigid, with middle-sized openings. The net serves as an effective physical barrier against the invasion of mice, hares, other small animals, which peel the bark form trees and eat it. 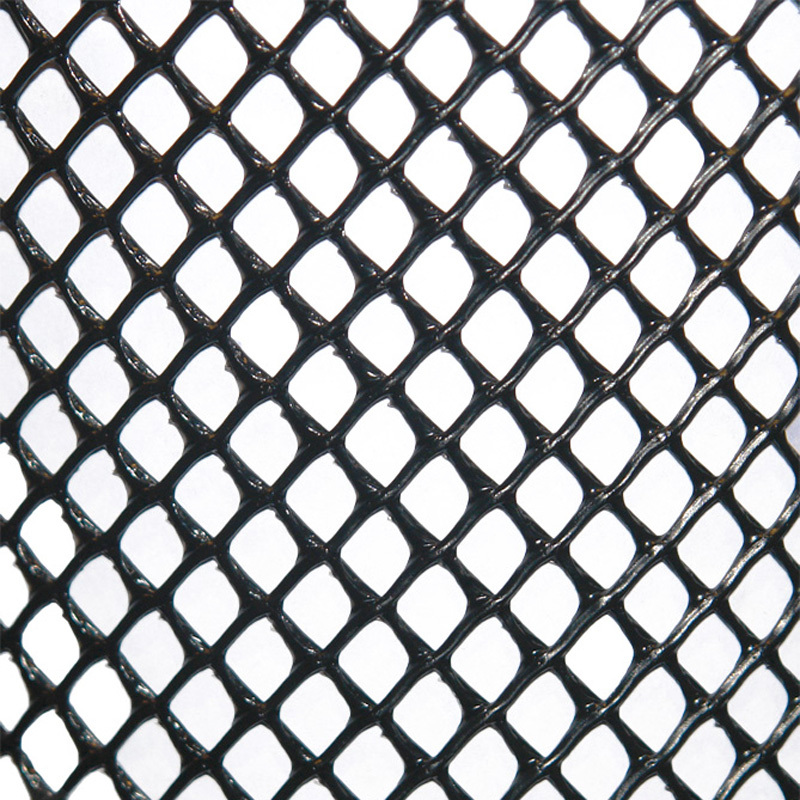 Saplings protection net is available in two sizes: 0.8-meter and 1-meter high. Each roll of the net comes with a set of plastic ties for fastening. The net has found its successful application not only in large tree nurseries but also in private gardening. It is very easy to use the net for protection of apple trees and other kinds of fruit trees from rodents. The net must be wrapped around a young tree like a cocoon. 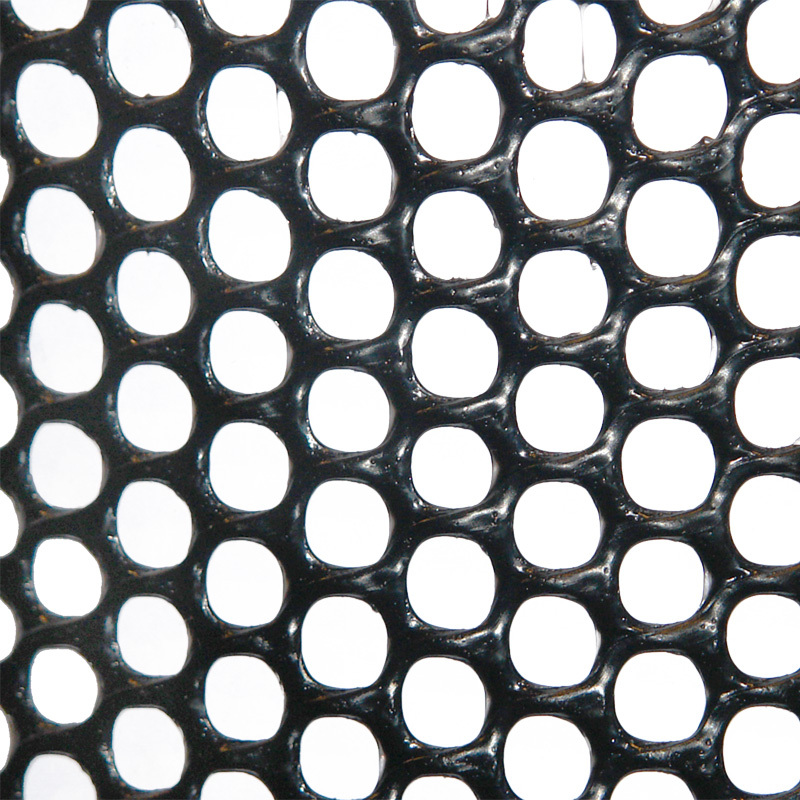 The net’s rigid structure allows the construction to maintain its shape. For fastening to the ground U-shaped staples may be applied, to join together the edges of the net one can use plastic ties. Rodent protection net doesn’t cause greenhouse effect, never creates stress on the tree branches, doesn’t prevent spraying of a tree trunk and is harmless to plants. There is an additional benefit of such construction - snow retention. Snow mass accumulates on this screen, forming a snowdrift around the tree. It reduces the risk of frost damage, and makes the ground soaked with water in spring.